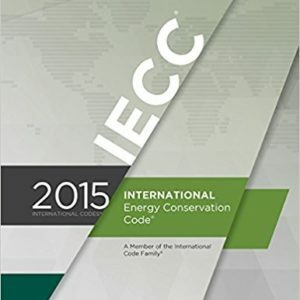 This comprehensive code for homebuilding combines building, plumbing, mechanical, fuel gas, energy, and electrical provisions into a single resource. 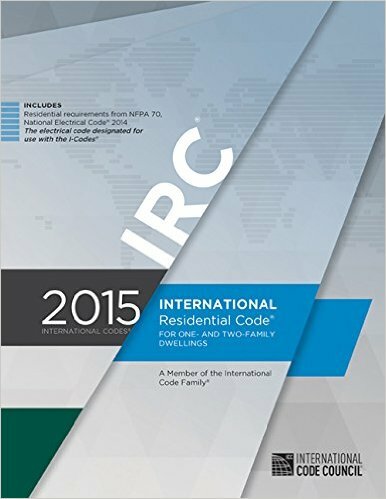 The 2015 INTERNATIONAL RESIDENTIAL CODE (IRC) FOR ONE- AND TWO- FAMILY DWELLINGS LOOSE LEAF uses these provisions to provide detailed insight into the construction of one- and two-family dwellings and townhouses up to three stories high. 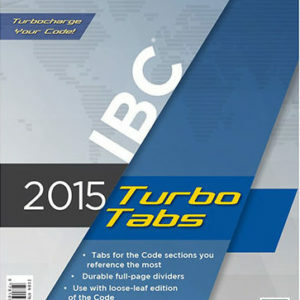 Using foundational principles that facilitate the use of new materials and building designs to guide the content, this reference guide also establishes minimum regulations using prescriptive provisions. 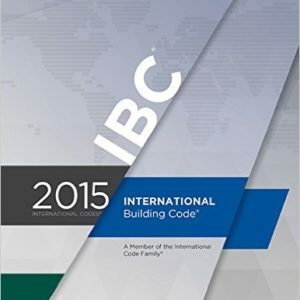 This updated code includes information on common walls separating townhouses, remodeling of an existing basement, ramps that do not serve the required egress door, and carbon monoxide alarms.